Posted at 14:33h in background check, private investigation by Strategic Media, Inc.
Movies and news stories have depicted all sorts of plots and schemes conducted by people who have wandered away from their hometown and created a new life in yours. That is exactly why tricksters and schemers get away with their plots. They know how to build rapport. 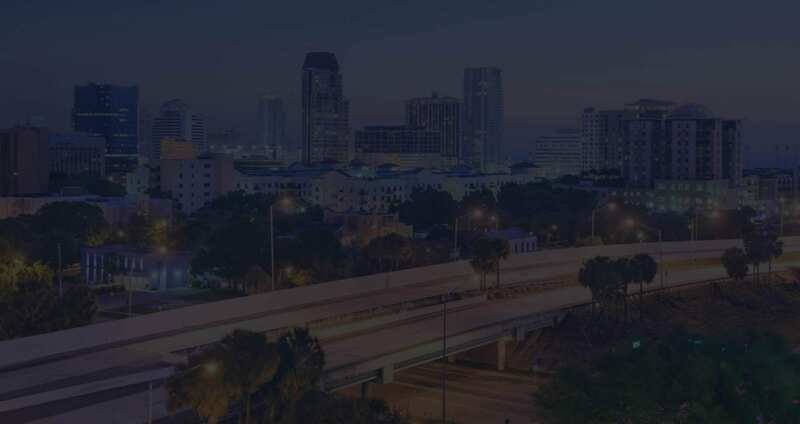 If you are going through the process of hiring a nanny, a personal assistant, or any other help for your home, be diligent and hire private investigators in Clearwater. We will get to know everything we can about them and report it back to you; so that you can avoid potential misfortune. Car accidents can become a nightmare if they result in serious injuries or death. A car crash in Clearwater is going to change the life of the victims and their families. However, the costs associated with the damage affects insurance. It is important to find out what happened and who is at fault when the situation is not clear. Do not let the responsibility fall on you if you are innocent. Let your private investigators do the dirty work to determine the ‘hows’ and ‘whys’ of what went down. You can find information about your new partner by typing in their name or Clearwater phone number in a search engine. In most cases, their social media sites, speeding tickets, and addresses will be readily available to you. If you are deciding whether to commit to your new love interest for the long-term, you may need to go even deeper. 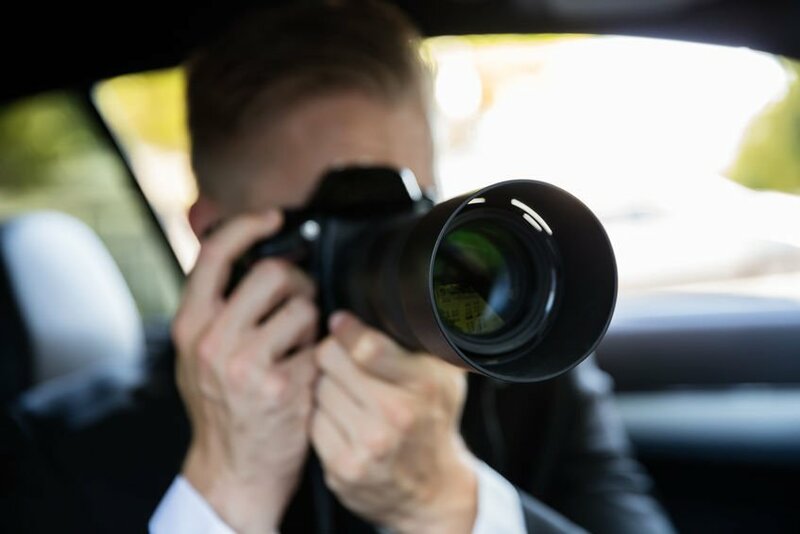 A professional private investigator can help you get an accurate view of that person’s background and current life status. Whether you met this person online and live on the other side of the country, or you encountered each other at a local bar; being sure that the stories they tell you to match what happened can save you from future legal, financial, and emotional issues as the relationship grows. Whether your situation in Clearwater is exciting (you just met a great potential romantic partner) or tragic (a terrible car accident), your private investigators can help you dissolve the fears of the unknown. Contact Keck Investigation Service, LLC, or call 727-254-1994 to discuss your situation so we can start unraveling the truth.